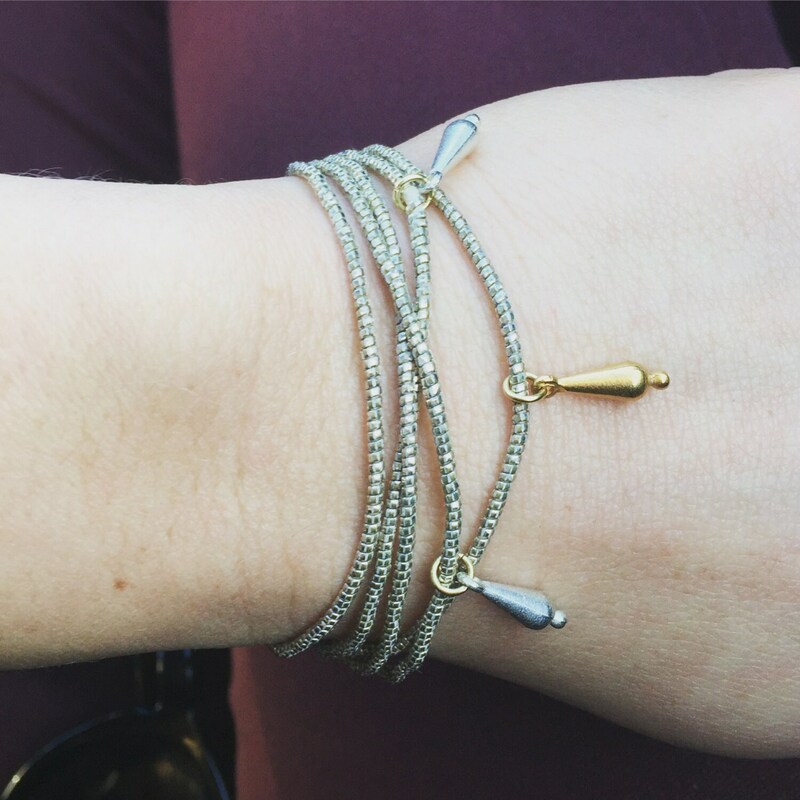 The wrap it up two tone bracelet is made of silver wrapped thread And discontinued droplet charms in silver and gold. The bracelet wraps four to five times for ultimate comfort! Also can be worn as a long necklace. 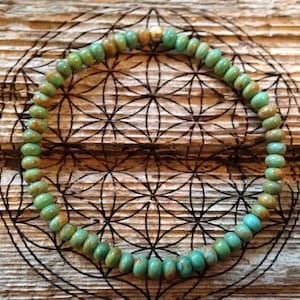 Bracelet can be altered upon request.